Goodreads: From #1 New York Times bestselling author Colleen Hoover, a new novel about risking everything for love—and finding your heart somewhere between the truth and lies. Ope’s Opinion: My attention was caught from the beginning of this book. As I got further into it, I thought I knew where it was going – I was Wrong!!!!!! Colleen Hoover wrote in a some amazing twist and turns that I did not see coming at all. This story had me holding my breath at several different times. I was rooting for Auburn all the way through it. Side note – there was a lot of use of the “f” word, but if you can skip over that – it was worth the read. 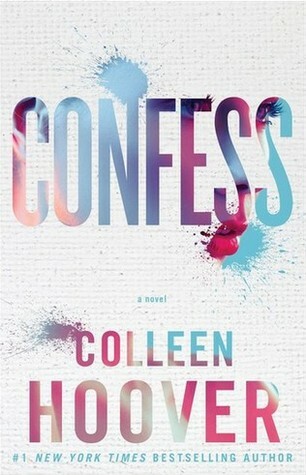 This entry was posted in Book Opinion and tagged Colleen Hoover, Confess, New Adult by opesopinions. Bookmark the permalink.